Apple painted the product in broad strokes on stage and in its promotional material. This will be the most prominent consumer rollout of virtual card numbers ever. 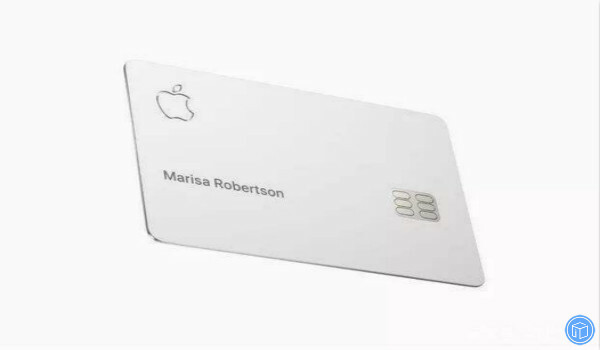 Here I’m going to share everything we know about the apple card with you. Part one: What is Apple card and why this credit card is important? It’s a new kind of credit card which created by Apple, not a bank. 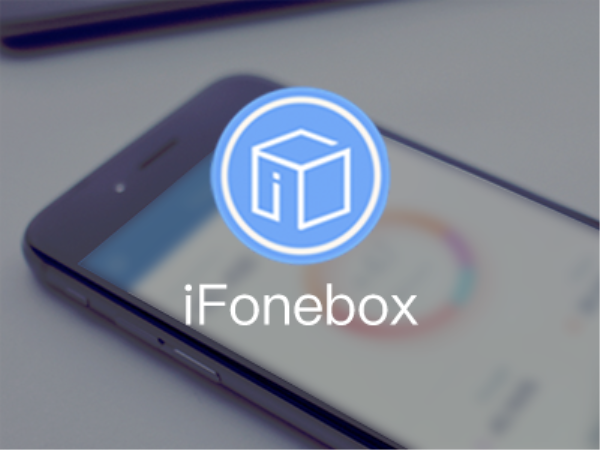 It lives on your iPhone, in the Wallet app. It can be used anywhere Apple Pay is accepted, which gives the user 2% cash back with Daily Cash. 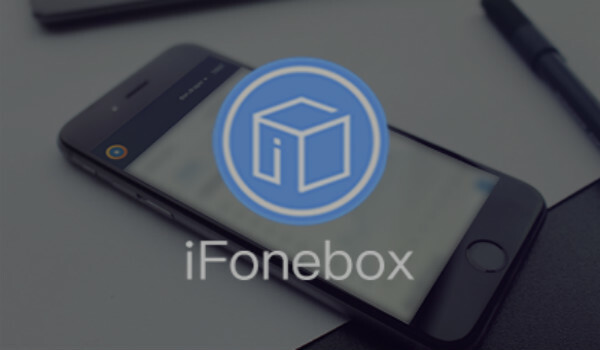 You can make a deal with just your iPhone. Or use the Apple‑designed titanium card anywhere in the world. The gradient on the Apple Card seems to depend on your purchases, using the color conventions set by Maps. In the map, you can see what you spend, when, and where. Apple card makes it easy to spot trends in your spending, so you can decide if you want to change them. Really cool! The Apple card doesn’t have fees. No annual fees, no cash‑advance fees, no international fees, no over‑the‑limit or returned‑payment fees. Last but not the least, no hidden fees. You will get an instant notification every time you buy something. So you’ll be the first one to know if something’s wrong. Question one: When exactly is the apple card coming out? Only apple could pull off announcing a release date for a credit card. Question two: How to unlock the card? Apple Card only has a user’s name on it, no CVV, or number, Apple designed a brand new way to unlock the card. 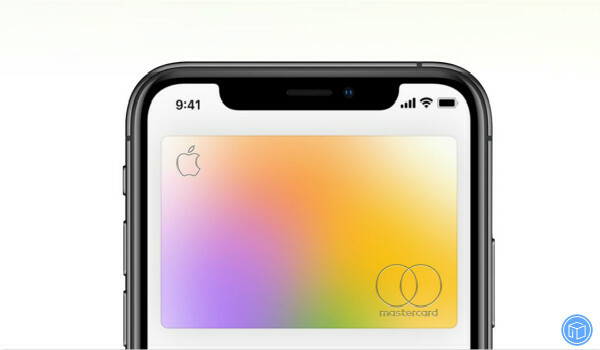 To unlock the apple card, users will be asked to place it next to their iPhone, which will then display a user interface for matching device. You can then activate the card with the user’s account by pressing a simple button. What If Your AirPods Are Lost? Shared Albums Aren’t Working! How To Fix This? Speculations About iOS 13! What New Features Are You Most Looking Forward To?